Many couples have no idea if they will have enough money when they retire. They worry and want to feel richer in retirement, but do not know what to do. They have not taken the time to assess their situation in terms of income, expenses and savings to really know if they will be comfortable or not. This is really the only way to know if you have saved sufficiently and will have enough pension income. Once they set up a budget and assess their financial situation, they can stop worrying. But there are always ways to feel richer in retirement no matter what your income is. Here are a few steps to take. Always ask for discounts – there is nothing wrong in asking for discounts. Many places offer 10% off for seniors or even as much as half price. That’s a pretty good deal when two people can eat for the price of one. Stay healthy – and avoid expensive medication, trips to the doctor and worse. Exercise, eat well and not only will you feel better, there will be more money in your pocket. 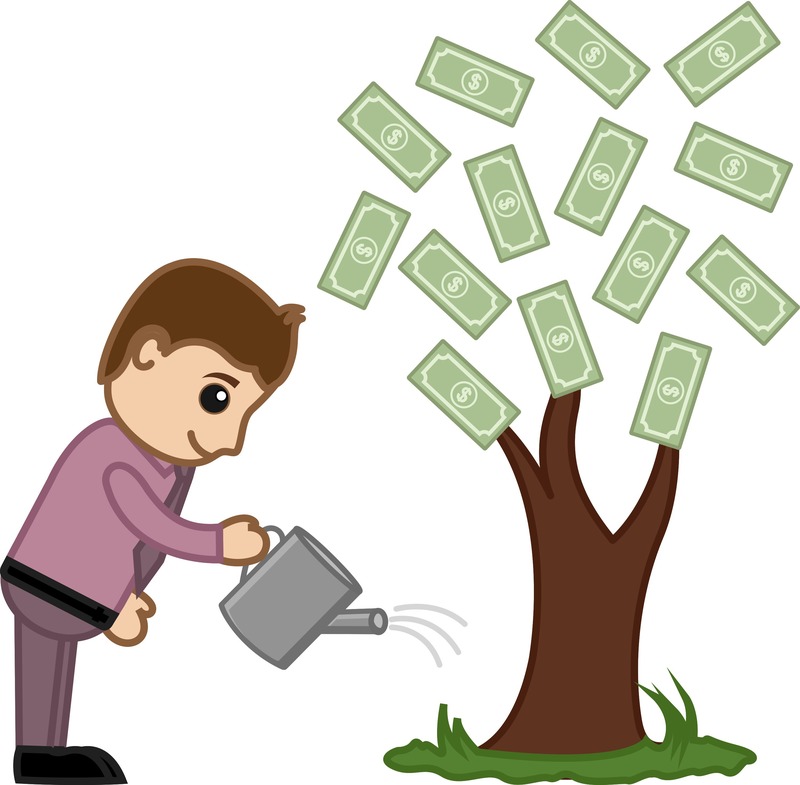 Look for supplemental income – if you are short of money, get a part time job. Many seniors work a couple of days a week. They like the extra income as well as the social aspect of being around people. Work longer – once you have completed your assessment, you may find that you need to work longer. That’s ok for many people. Again they enjoy the social aspect and they can build their savings even further. Save early – start as soon as you get your first job. Set aside 10%, invest it well and forget about it. 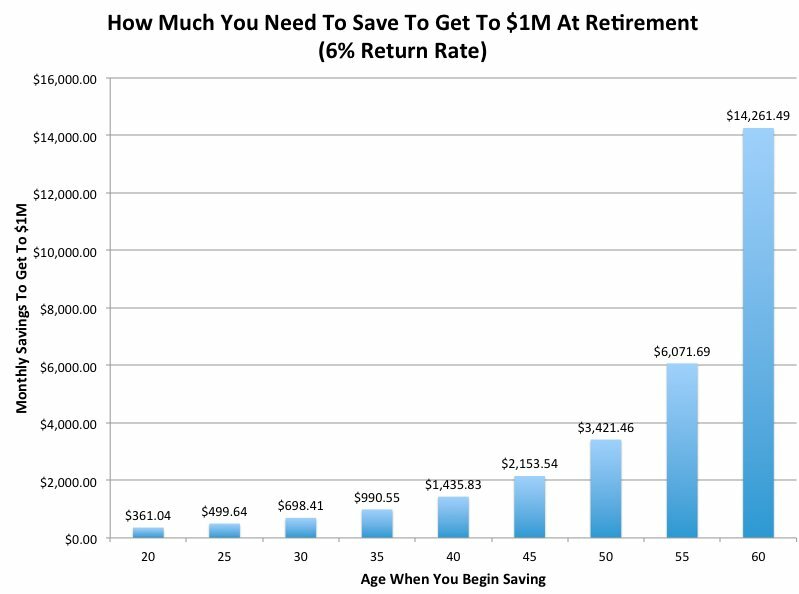 Amazingly you will have sufficient savings and income by the time your 50 to retire or do something different than your current career. It will be your choice. Invest well – forget the quick rich schemes. Most people lose money. Focus on blue chip stocks that not only pay dividends, but increase them on a regular basis as well. 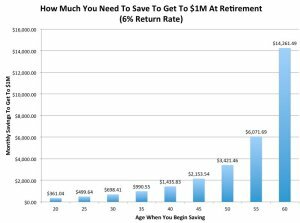 You will be amazed at how fast your savings will grow. This entry was posted in Fin Independence and tagged Retire Rich on 2017/03/07 by ernie. Knowledge is everything and as it turns out it is true when it comes to retirement. Having enough money to meet your goals and objectives during retirement is critical on how to retire rich. One study confirmed that if you could answer questions about interest rates, inflation etc, you stood a much better chance of having enough money to retire. Most people cannot answer these questions and have to live unknowingly with less money than they should be. It affects their quality of life during retirement which is when we should all be enjoying our lives. In fact over your working life you could end up with 25% more savings if you understand and can answer the following three questions. Interest Rate: Suppose you had $100 in a savings account and the interest rate was 2% per year. After 5 years, how much do you think you would have in the account if you left the money to grow? Answer choices: More than $110, Exactly $110, Less than $110. The answer is More than $110, assuming that you reinvested the interest income each year. At the end of the first year you would have $102. At the end of the second year you would have $104.04 An additional four cents is not much in this example, but it adds up quickly when you are talking thousands of dollars. The answer is less than today. Your savings account would have $101 dollars in it at the end of the year. With two percent inflation your original $100 would only purchase $98, add your $1 income and you have a total of $99 in purchasing power at the end of the year. If you had to pay income tax on this income, then you will have even less to spend. Risk: Is this statement True or False? Buying a single company’s stock usually provides a safer return than a stock mutual fund. Diversity is incredibly important to avoid losing everything when you invest on one company and it goes bankrupt. Mutual funds go up and down. But at least you are protected because you are invested in many companies in stocks and bonds as well as cash. Remember that regardless of how you invest, spread your investments across good quality mutual funds or stocks. This entry was posted in Retirement Planning and tagged Retire Rich on 2015/05/21 by ernie.